Tunbridge Wells Safe Town Partnership, consisting of SafeTown and Pubwatch, operates in partnership with Tunbridge Wells Borough Council, Kent Police, Kent Trading Standards and Kent Fire and Rescue to reduce crime and disorder, the opportunity for crime and the fear of crime. 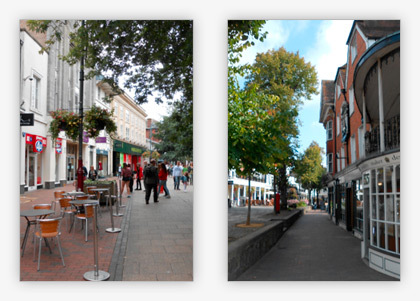 The Partnership has members in Tunbridge Wells town, North Farm, Paddock Wood and surrounding areas, consisting of retail premises, restaurants, cafes, takeaways, pubs and clubs. In addition other organisations, such as Southeastern Rail and The Farmers Market, are also members. The Partnership is a not for profit organisation, with all income coming from membership fees. The income is then used to pay for the benefits provided for members.